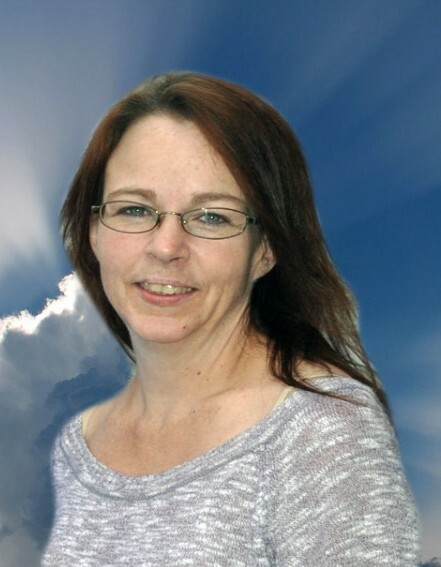 Gretchen Kathleen Baker, 51, of Hannibal, MO passed away at 2:59 PM Saturday, December 1, 2018, at her home. Gretchen’s Celebration of Life Visitation will be held 6:00 to 8:00 PM Friday, December 7, 2018, at the Smith Funeral Home & Chapel. Gretchen was born on July 28, 1967, in Oakland, CA the daughter of Lee Shouse and Janice (Shields Shouse) Baker. Survivors include her parents, Paul and Janice Baker of Hannibal, MO; son, Troy Rojas of Girdwood, AK; daughter, Rae Baker of Hannibal, MO; sister, Gina Lynn Bocra and husband William of Jersey City, NJ; and one grandson, Emmett Courtney of Hannibal, MO. Gretchen was preceded in death by her father, Lee Shouse , maternal and paternal grandparents. Gretchen graduated high school in 1985 from Herbert Hoover High School in San Diego, CA. She currently worked as a customer service representative for Blue Cross Blue Shield of Illinois. Gretchen was a lady with a big heart that enjoyed helping her family and friends. She cherished the time spent with family especially her grandson Emmett. Gretchen also enjoyed flowers, attending farmers markets, medieval festivals along with learning about Native American customs. She loved the companionship of her two cats “Uma” and “TT”. Gretchen most recently attended the First Presbyterian Church in Hannibal. Honorary pallbearers will be Troy Rojas, Emmett Courtney, Kirby Shouse and Craig Shouse. Memorial contributions may be made to Gretchen’s Children, in care of the Smith Funeral Home & Chapel.